CarME Smartphone Mobile Application to book nearest TAXI. We build a rapid and reliable solution for our bona fide customers. Taxi is one of the basic services every common man needs. 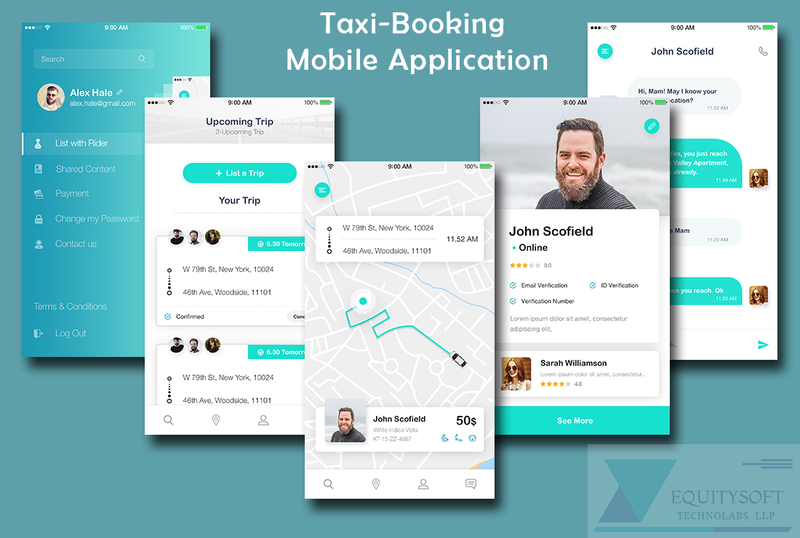 Our cab booking / taxi booking app development company ensures to keep the navigation really easy, simple enough that even a dumb man can understand. You cannot find anything better than getting the best taxi booking services for giving a comfortable ride to your users. You are our valuable customers, we pour every possible effort to make you happy and come up with taxi booking app that will make your ultimate users happy. Here are some of the top features to integrate into the taxi booking app. This feature lets the passenger register right from the mobile app through the login page. Registration should consist minimum details as none of the users would like to fill the prolonged registration form. The passenger needs to feed their location and check which cabs are available nearby along with the vehicle. Choose the most preferred one and book the taxi. If the passenger wants to book the taxi for a later date and time, integration of this feature will allow them to choose the vehicle for a later date at their desired time as. The passenger can also book a cab for any friend, family or relative through the book for friends feature. The passenger can set his office and home location in the app for making prompt bookings on the routine basis. This feature will make the app run in English, Spanish, or any other local language. Cash, card, and wallet all the option for payment must be availed to the passenger. She/He can pay according to his convenience. After feeding the location, the user will be shown different vehicles in the nearby location. The user can choose the one she/he likes and comfortable traveling in. After feeding the location and before booking the ride, an estimated fare is showed to the passenger. He can book the ride if he finds the fare affordable.